DH arrived home yesterday from a long business trip and, wanting to make him something special for dinner, I decided to surprise him with a chicken sandwich. 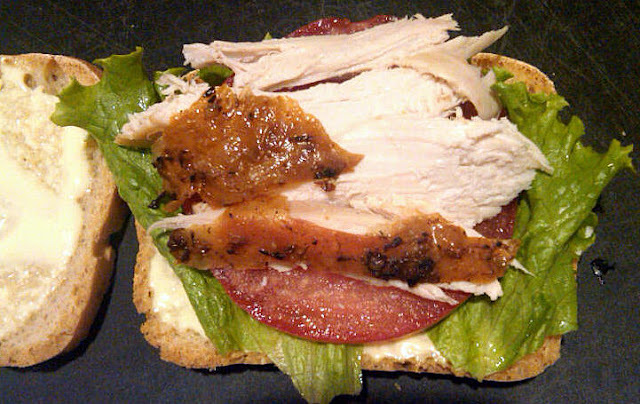 But, as the late great Laurie Colwin said, a really good chicken sandwich takes hours -- one needs to roast a chicken, bake a loaf of white bread and whip up a batch of homemade mayonnaise. So that's exactly what I did. Eight hours later, dinner was served! 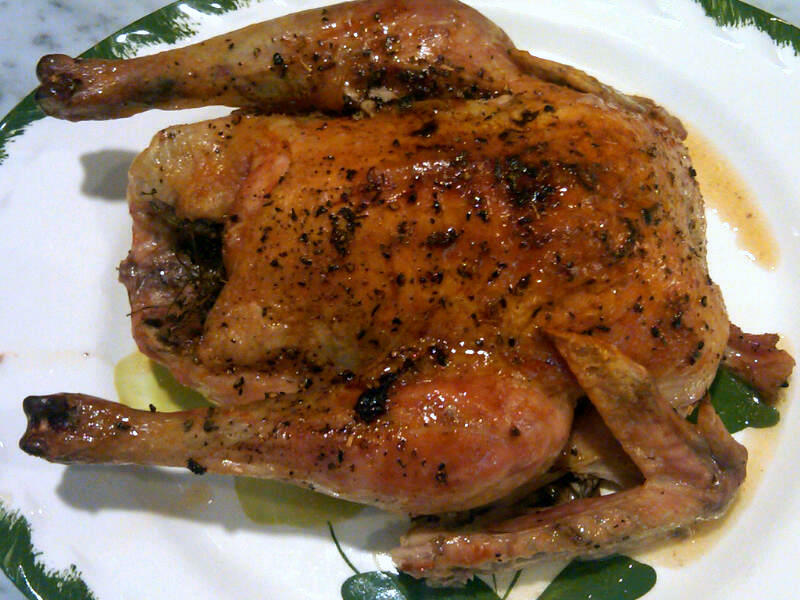 Using a vintage bread recipe (see the bottom of this post), I put together the dough and then seasoned and roasted a chicken. 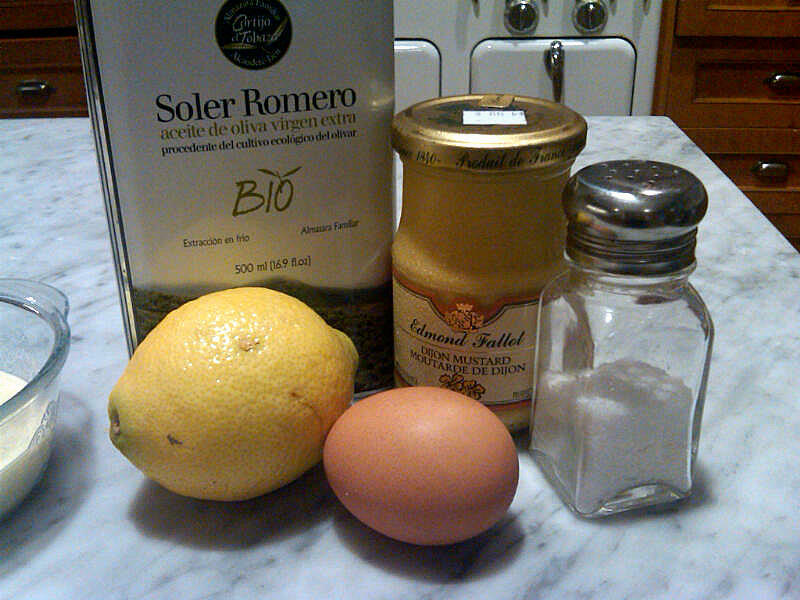 Next, I made some delicious mayonnaise in just five minutes, using the ingredients below. One *should* hand whisk the oil, but I did it all in the blender and it was perfect. will make for an excellent mayonnaise. I halved the bread recipe and got two smallish loaves. The kitchen was perfumed with the aroma baking bread for hours. I let the roasted chicken cool before slicing it. Only white meat for DH. 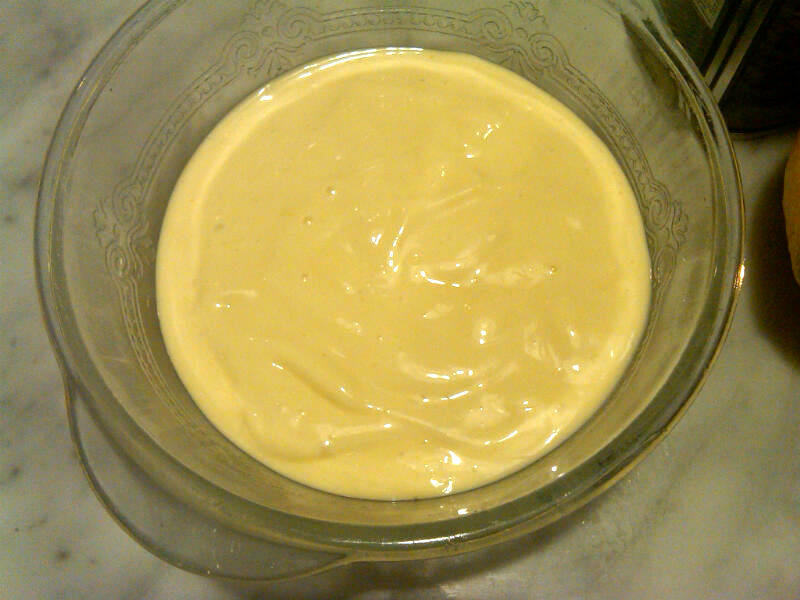 Once you see how easy and delicious homemade mayonnaise is, you might never go back. I used a modern recipe I found on the internet. 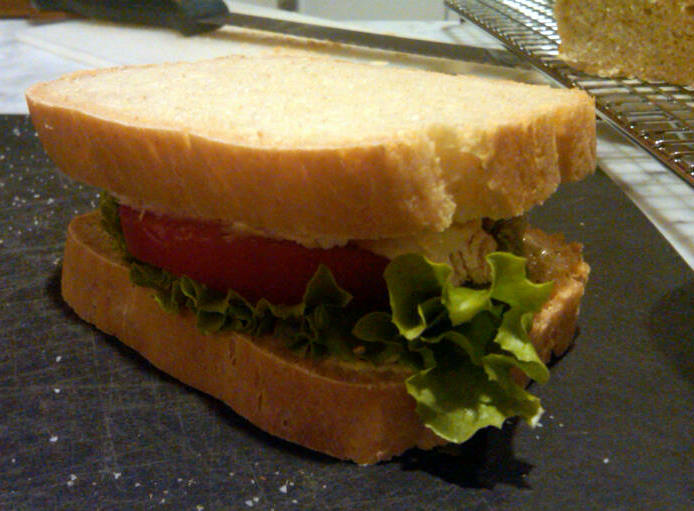 These sandwiches were wonderful; the addition of farmer's market tomatoes and lettuce only made them better. 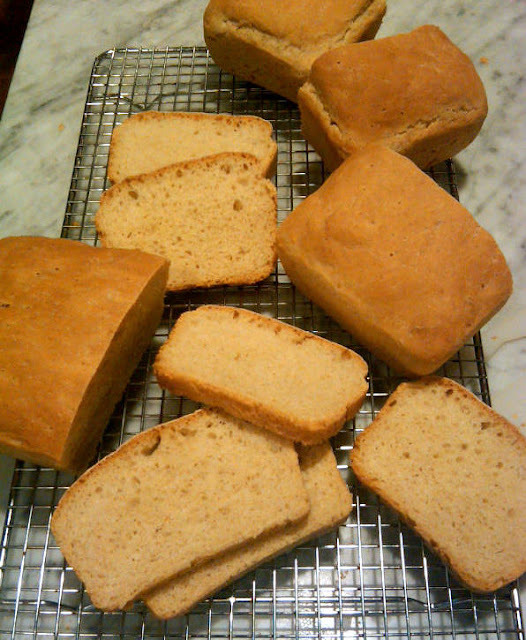 The bread recipe I used is below, but I wouldn't recommend it. I much prefer this recipe, if you're going to make the effort to bake bread. and i can attest that this chicken sandwich was every bit as delicious as it sounds. the hell with helman's mayo! the late, great laurie colwin, indeed. @Paul: Glad to have you back in our kitchen. @Peggy: She was a wonderful writer and great cook. @Margaret: No accident at all! I'll edit to add a caption with the contact information. Hi Susan! Quick question on the recipe link for bread, when it says one 'cake' of yeast is that one 'envelope' now? And, do you use 'rapid rise' or another? Can't wait to make this, I love the art of making bread and really want to start working on those skills, THANKS! p.s. love to see lard in recipe, this is a much unfairly maligned ingredient and needs to be used more often! SugarBeam: Yes, I simply use either the envelopes of yeast or a couple of teaspoons of bulk active dry yeast. One cake = one envelope. I've used rapid rise with good results, as well. 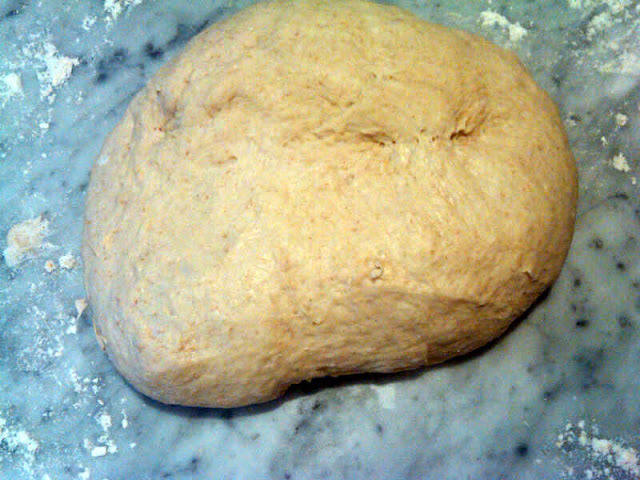 Yeast is very flexible -- just be sure to proof it first, i.e., place it in some warm water and wait until it bubbles. I often add a bit of sugar to help the yeast "grow." 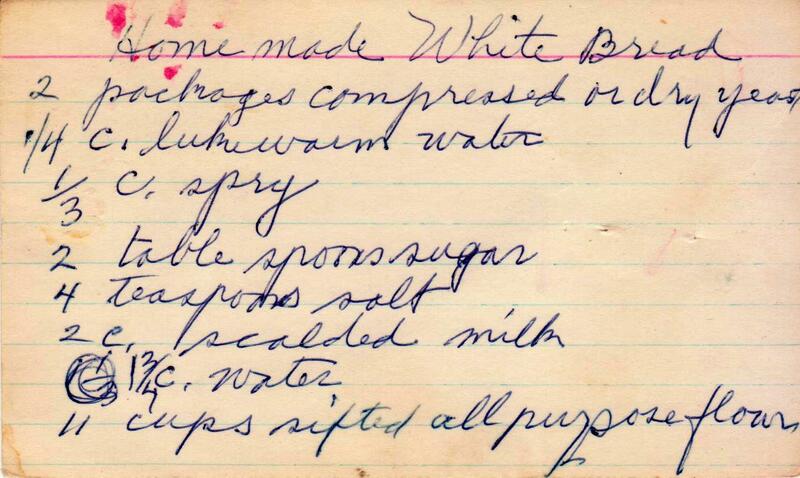 And yeah to lard, though if I don't have leaf lard on hand, I will substitute butter. But lard does add that certain something! Please report back on your bread making adventure! We have this lovely Mennonite woman who brings us fresh milk and homemade bread every Wednesday. I have been enjoying myself, wandering all over your site - LOVE your vintage looking stove in the background of your pix!! 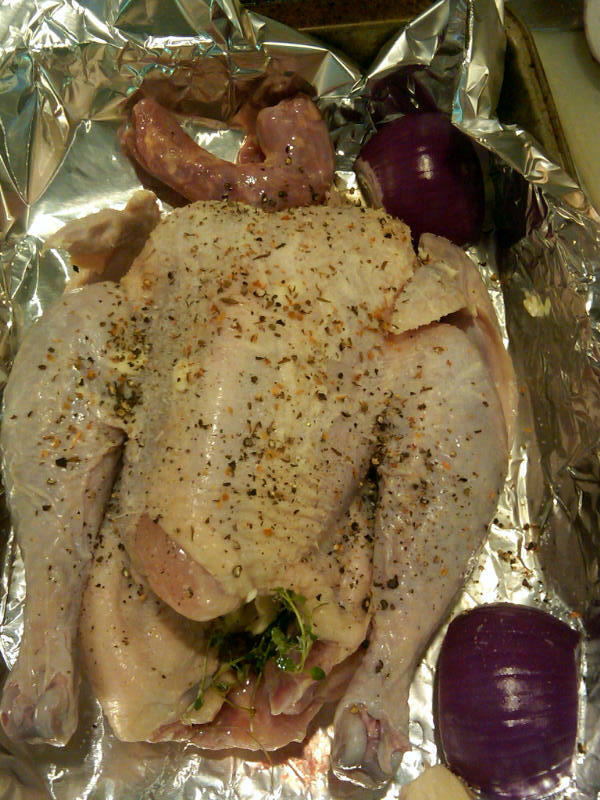 Can't wait to do my own chicken! @LBDDiaries: Lucky you! Sounds like the best food delivery ever. Thanks for finding me, and yes that c. 1950 Chambers stove is a dream. 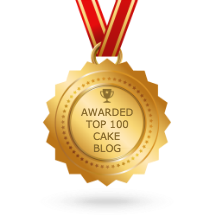 I blogged about it early-on, in a post called A Cadillac in My Kitchen.